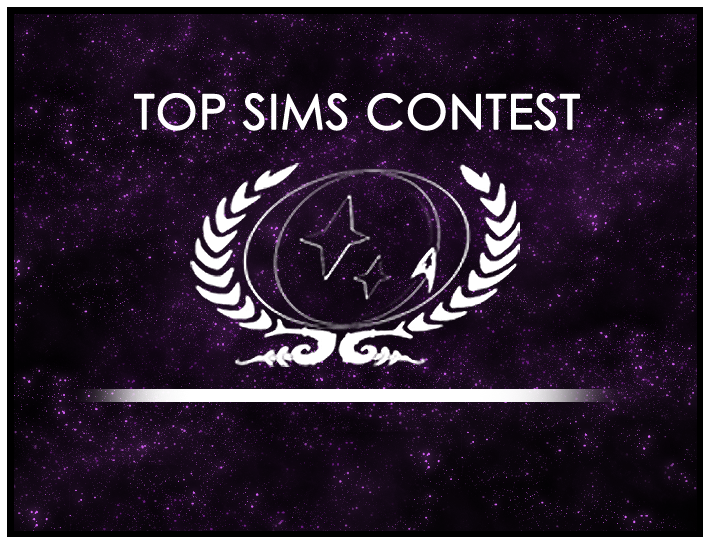 The Top Sims Contest is now taking submissions for Round 9. The deadline is midnight EST (GMT -5) on Sunday, April 14. So get out there, nominate some of the great sims, and make sure they get the recognition they deserve. 1. Head to the Top Sims Contest page, and check the calendar to see which round we’re on. 2. Start a new topic. 3. Paste the sim into the text field, and share it with the fleet. Visit the Top Sims Contest page today, and make your voice heard.